These beautiful leather purses are both fashionable and practical. An elegant size great for every day use and also allows phones up to iPhone 7 plus size which covers most phone sizes on the market to date. A perfect accessory for that special lady. 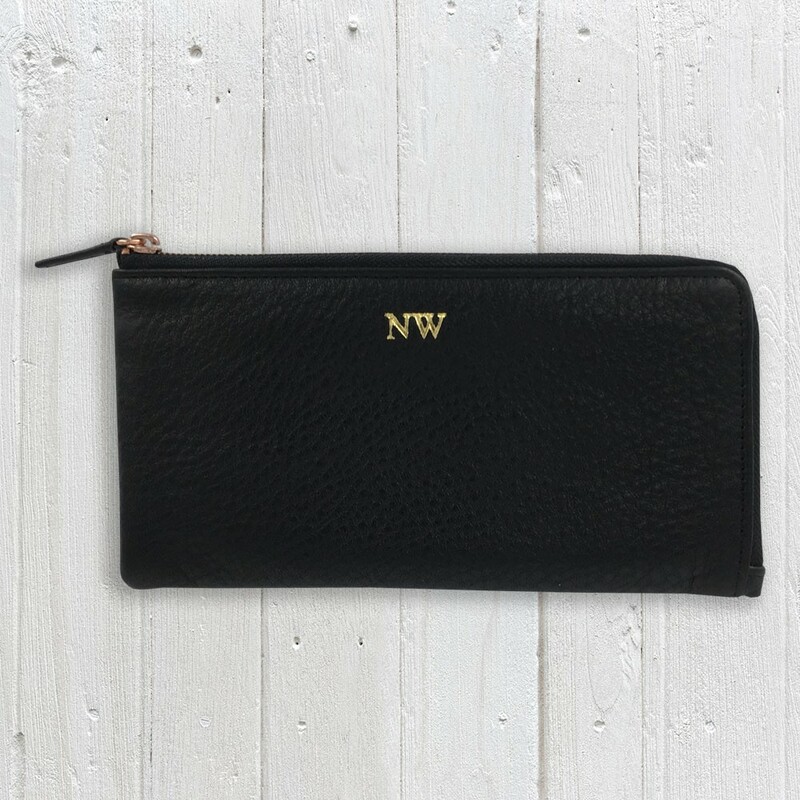 Can be customised with up to 3 embossed letters in both gold or black. 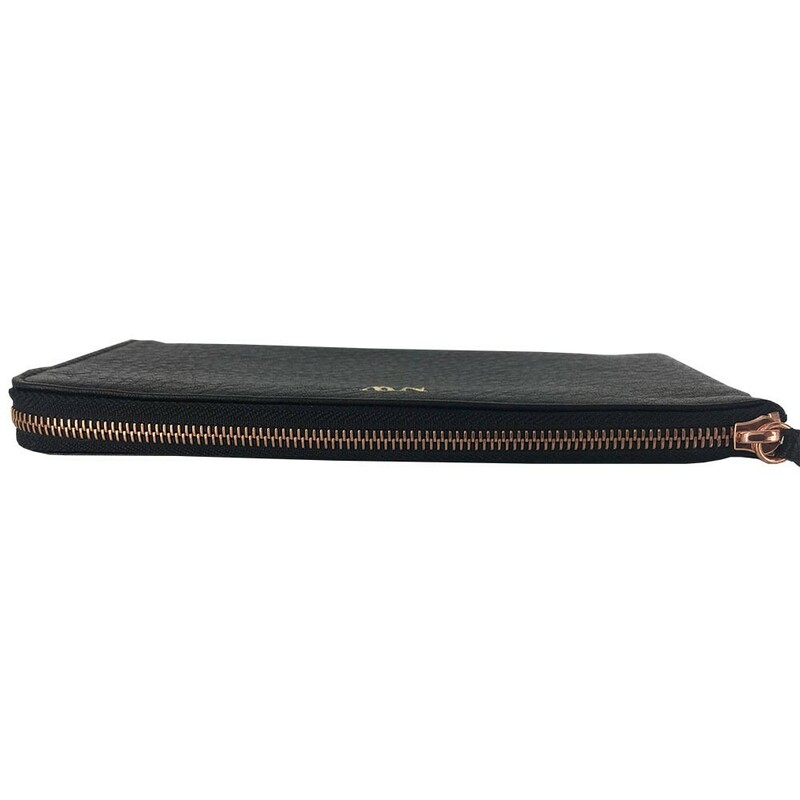 Internal features include note enclosure, additional pocket, credit card slots for 5+ cards & internal leather pouch.